Make the most out of your next family holiday and opt to stay at some of these popular accommodations. No matter where you are traveling to this upcoming season, hostels make excellent accommodation choices for the entire family. Not only are these top hostels extremely budget-friendly and allow you to spend your money on other aspects of your trip, but will also provide you with a private room and bathroom that you do not have to share with others who are traveling in the same area. This allows you to have the privacy that your family deserves during their holiday while enjoying all that the area has to offer. When planning your next family holiday, consider these top destinations that are sure to provide you and your guests with an unforgettable experience. Edinburgh, Scotland is truly a magnificent holiday spot to enjoy with the whole family. From the amazing views that will surround you to all of the fun-filled attractions that can be found in the area, it's no wonder that Edinburgh is a top family holiday spot choice. Best of all, if you are traveling with children, you will find that many attractions and things to see are completely free of cost. For example, take a hike up Arthur's Seat and enjoy a picnic while admiring the views of beautiful Scotland. 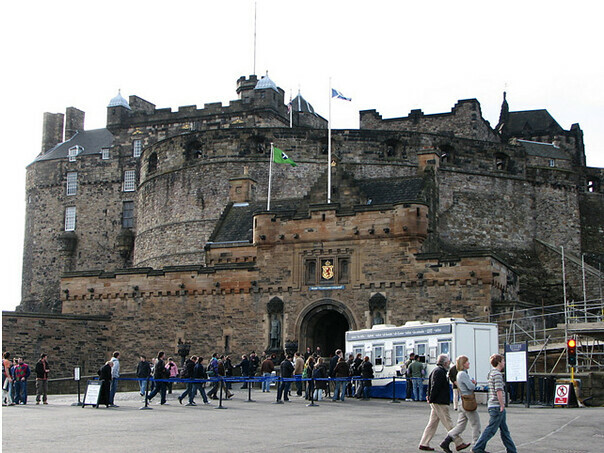 Castle tours and Edinburgh Zoo are just a few other attractions that you may enjoy on your holiday here. Consider booking your stay at the Alba Hills Guest House hostel for some of the lowest prices around on comfortable accommodations. Here you will relax in a Victorian home with friendly hospitality and complimentary breakfast for the family. For a range of Edinburgh Hostels visit HostelBookers. Orlando, Florida is by far one of the most popular family holiday spots in the entire world. Meet Mickey Mouse and friends at the Walt Disney World Resort, soar on a broomstick with Harry Potter at Universal Studios Islands of Adventure, go under the sea at SeaWorld and much more. 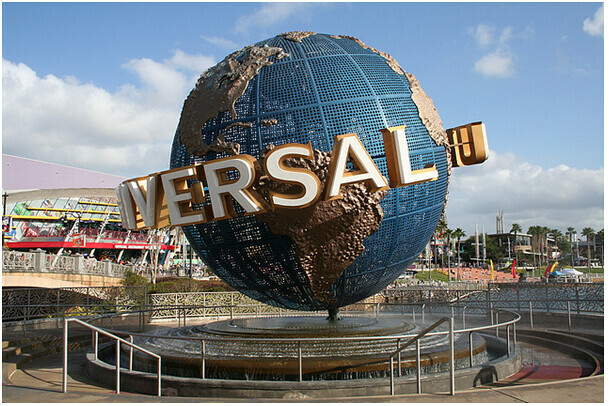 Orlando is also home to a wide variety of shopping, dining and entertainment venues such as Gatorland and the World of Chocolate Museum that will keep your family busy throughout their entire stay. While attractions found throughout the Orlando area can be quite pricey, you can save a great deal on your accommodations by opting to stay at an affordable hostel such as the Orlando Metropolitan Express. Located directly on International Drive, you will be just minutes away from top attractions while taking advantage of a clean, private guest room complete with enough space for the entire family. Starting at just $24 USD per night, this hostel is an excellent choice for those looking to enjoy their holiday on a budget. Take your family on holiday to London, England and find a variety of free and affordable attractions that all ages are able to enjoy. 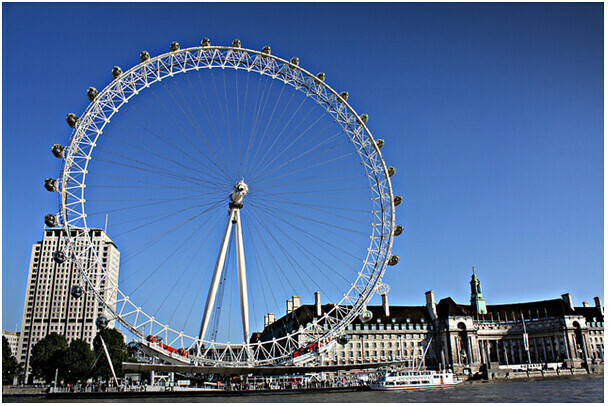 Take a ride on the London Eye for some of the most spectacular views of the city, see the dinosaurs at the Natural History Museum, browse the exhibits at the British Museum and much more. Holidays here may even be enjoyed by simply browsing the city for unique, lesser-known attractions that are off the beaten path. The W14 Hotel offers excellent and completely affordable accommodations for your party. This budget-friendly hotel is located in Central London and features four unique, Victorian town houses that include shared dorms and private rooms. Families may opt for private rooms with their own private bathrooms in sizes such as triple, double and twin that will accommodate all family members on holiday. Nice places to see but since I love Medieval settings I go for the Edinburgh Castle. Yes, London please :) in Summer, I will! lol! Edinburgh feels surreal with the fresh surroundings and rich heritage. I would want to visit the place and London too. i am rooting to come to UK and see the london eye. will consider this trip for my budget! Great place for a family to enjoy while they are in vacation. Not only that, even perfect one for a private family rendezvous in such wonderful hotel there. aside from London Bridge, I need to see the London eye. eye to eye. These are great spots to go on a vacation in. The accommodations look awesome! These are great place that were always dream of to go. How I wish! i will soon visit these places and make use of all these info. positively thinking. hahaha. thanks. Yahweh bless. Last summer i visited London and i enjoyed a lot in London. Now i am planning for self catering river shannon in portumna. London can be an expensive place to be, there’s no doubt about it, and if you are looking to head down there for a weekend break, mid-week break or simply for a function or event then finding accommodation can be an incredibly difficult and costly experience. travelling is finding cheap but good hotels to stay in. Can anyone tell me about samoa accommodation?I will looking towards to it?